Farmgard has been in the business of providing top quality farm machinery to New Zealand farmers, contractors, growers, vineyards, orchards and other rural sectors for over 30 years. Over this time Farmgard has built an excellent reputation by offering quality products along with legendary service and after-sales backup. 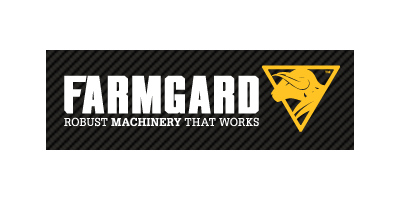 Farmgard was originally established in Auckland in 1975 as a wholesaler of quality tractor implements. In 2003 the business was mutually divided into three separate businesses. Farmgard is now a third generation family business, owned and operated out of two distribution centres in New Zealand – the Northern Distribution Centre in Auckland, and Southern Distribution Centre in Oamaru. Farmgard also has a base in Melbourne, Australia. We have one policy which we strive to maintain – to over service our customers. At Farmgard we provide our dealers on-site demonstration assistance, top notch service, and strong backup – both through the sales process and afterwards, placing 100% importance on loyalty to our customers.